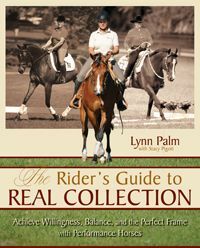 The inner circle of the best of the equestrian best is not a large one, and considering the length and breadth of the “horse world,” few of us will ever have the opportunity to step inside it. 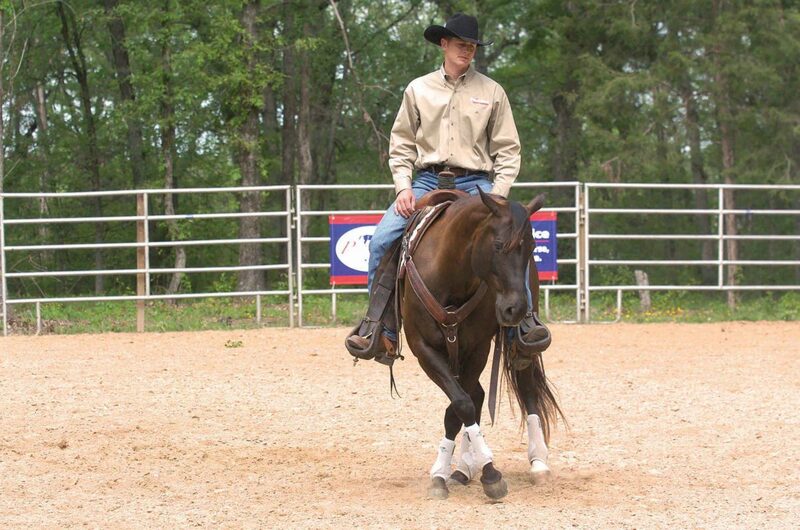 The responsibility to share what the experts and pros have earned over their lifetimes of hard work and devotion—wisdom gleaned from years of riding, training, and striving for horse-and-rider harmony—therefore falls to those who have earned a place at the table. 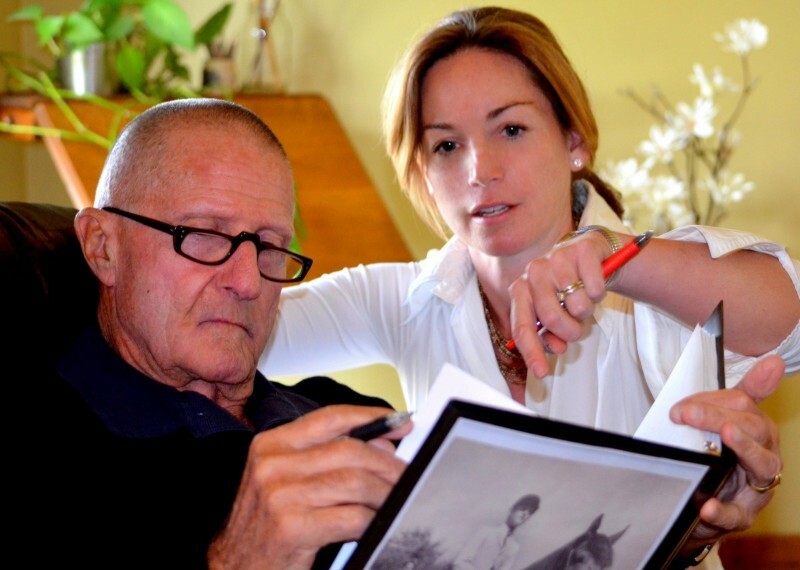 As the first editor for Dressage Today magazine, and the technical editor for most of the years since the magazine’s beginning in 1994, Beth Baumert has been in constant contact with the best dressage riders, trainers, and judges in the world. 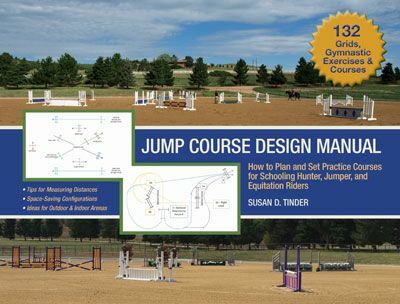 Over time, exposure, and because of her natural interest and curiosity, she has accrued a unique understanding of the practical ways riders can learn to harness the balance, energies, and forces at play when they’re in the saddle. 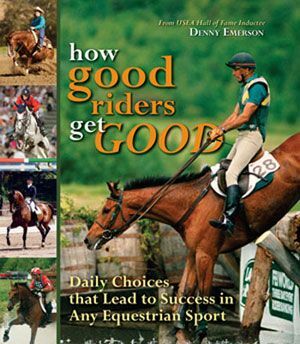 We recently caught up with Beth and asked her about the book she has written to help disseminate all she’s learned from “the best of the equestrian best” over the years. 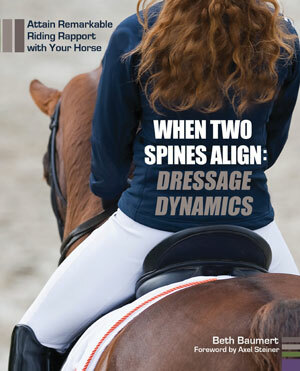 TSB: Your new book WHEN TWO SPINES ALIGN: DRESSAGE DYNAMICS is partly the result of your many years as Technical Editor at Dressage Today magazine, which gave you access to the best trainers and top riders from all over the world. 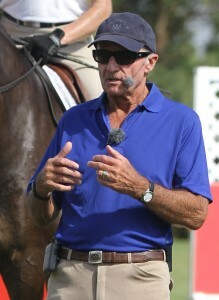 What’s one memory you have of interviewing or working with a famous equestrian? BB: My best memories are of interviewing Hubertus Schmidt. We did quite a few articles together, and he puts a lot of effort into explaining things in a way that he thinks people will really understand. His English has become extremely good over the years (and he talks faster than anyone I’ve ever interviewed). He tries to refine the nuances of our language in a very impressive way. It’s quite obvious that he cares. When I finish one of my articles with him, we go over it carefully to be sure everything is clear. Not everyone cares that much. 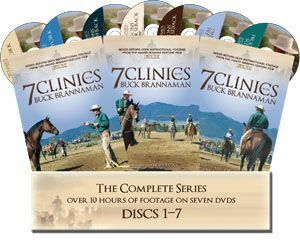 TSB: You were recently interviewed on the Dressage Radio Show (Horse Radio Network) and you stated that writing WHEN TWO SPINES ALIGN: DRESSAGE DYNAMICS was something you did partly out of selfishness. Can you explain what you meant? BB: I should probably say that gathering the information (not writing the book) was done partly out of selfishness. 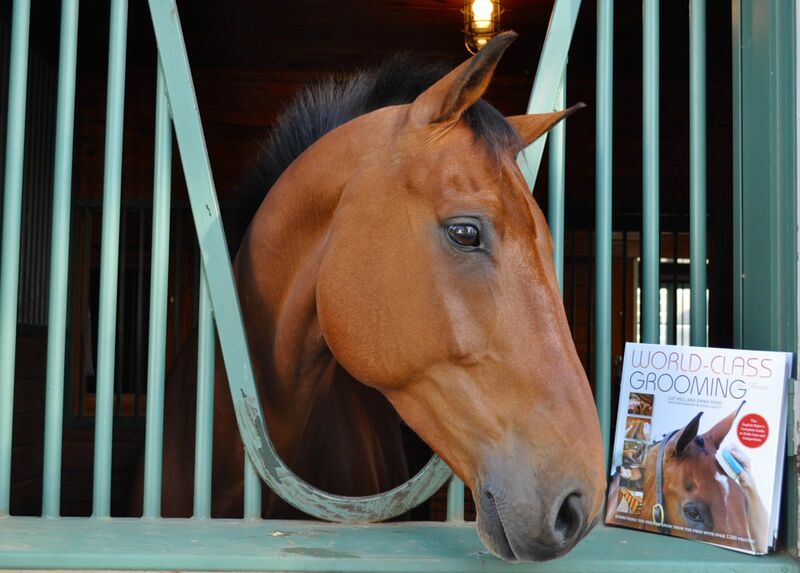 Interviewing the best riders and trainers was—and is—very enriching. In interviews, I never try to make the experts’ information gel with what I think. 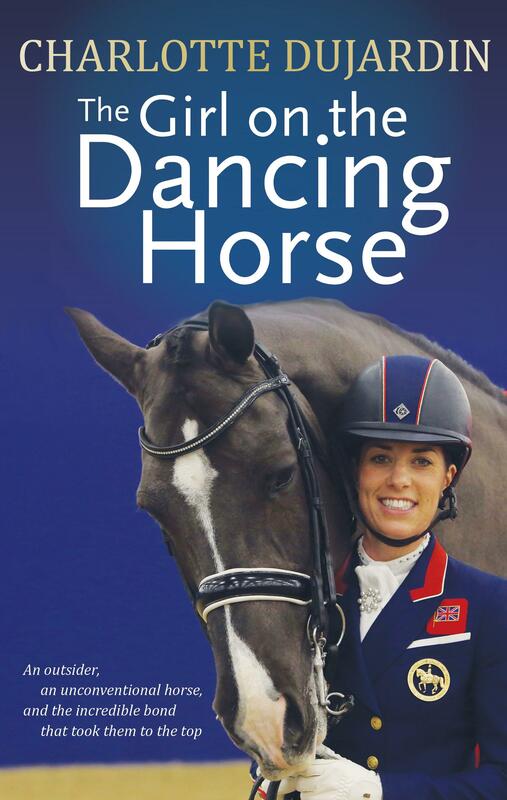 I’m always an open book because I want to learn as much as I possibly can about how to train dressage horses. 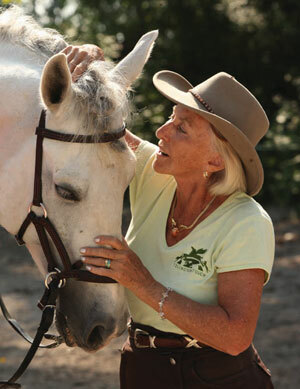 The horses and riders in my barns (in Connecticut and in Florida) benefit enormously from the knowledge of these experts. I don’t think I wrote the book out of selfishness. Compiling my thoughts and illustrating them was, frankly, rather tedious, but ultimately rewarding when I hear that it’s helping riders. I never get tired of hearing that. 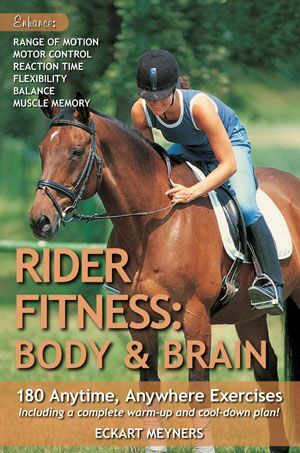 TSB: Your book describes four physical “Powerlines” that help riders become more balanced and effective in the saddle. Where did you get the idea for the “Powerlines”? BB: It’s hard to say because I’ve thought of the positive energy of a stretchy body as “Powerlines” for a long time. 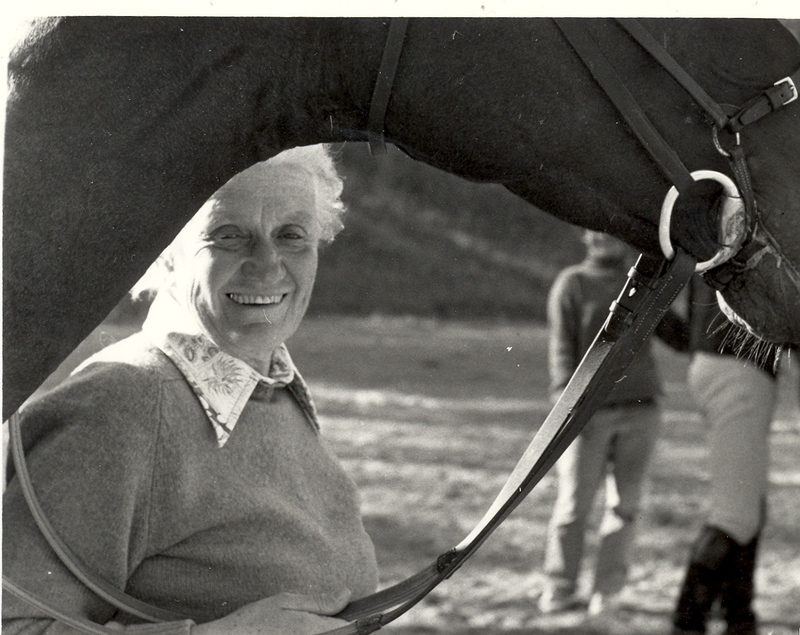 It might have begun with Sally Swift when she first discovered the importance of being “grounded” as a rider. 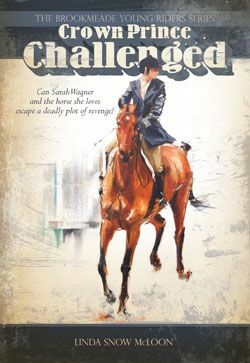 That was after her first book, CENTERED RIDING, was published. 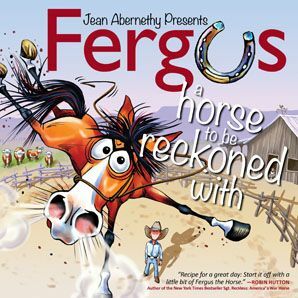 Here you see all the Powerlines at work: The Vertical Powerline goes from ear, shoulder, hip, to heel; the rider uses the Spiraling Powerline as she turns slightly to the left; her elastic Connecting Powerline goes from elbow to bit; her Visual Powerline points the way. 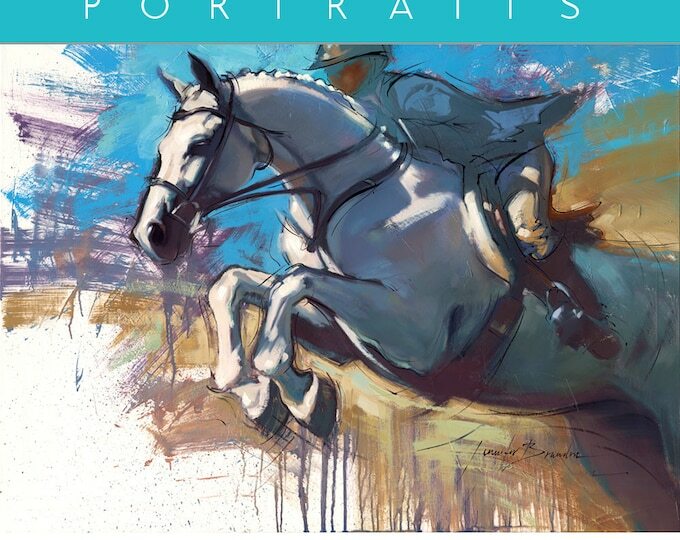 Find out more about Beth Baumert’s Powerlines in her new book WHEN TWO SPINES ALIGN. 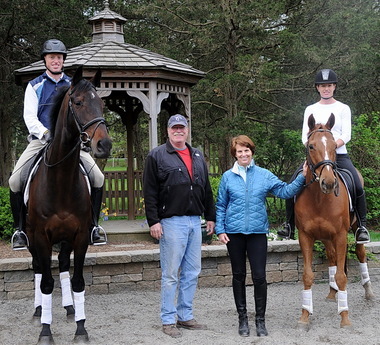 TSB: You actively train horses and teach riders at your farm Cloverlea Dressage LLC. 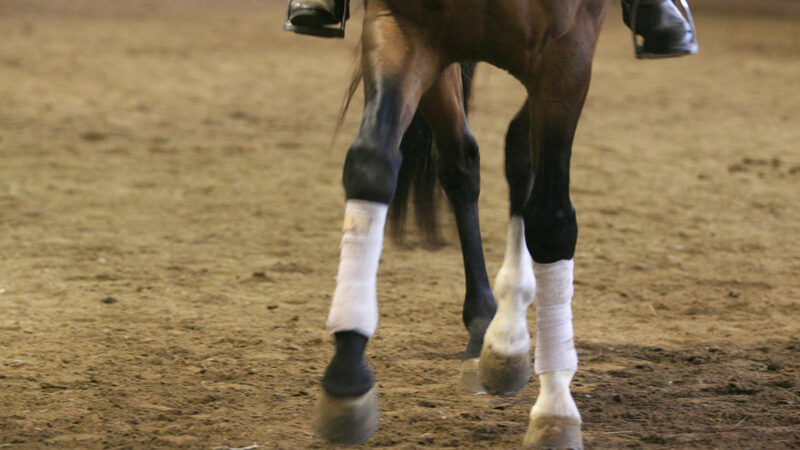 What is the most common issue you see in your riding students? What is the usual solution? BB: Riders are inclined to treat half-halts as if they’re sort of mysterious—as if they can only be mastered by experts. Their expectations are often too low. Half-halts are not mysterious, and anyone can do one. 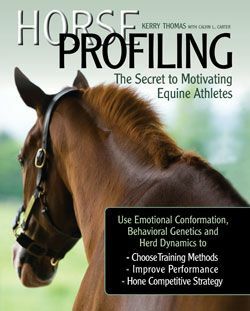 I tell riders how to do a half-halt (I outline this in WHEN TWO SPINES ALIGN: DRESSAGE DYNAMICS), and I ask them to do them rather frequently. Then I ask: “Did that one work? No? He quit behind? Okay, no problem. Do it again with a little more seat and leg. Did that one work?” And so on. BB: I’m not sure I remember specifically, but I wasn’t very young. 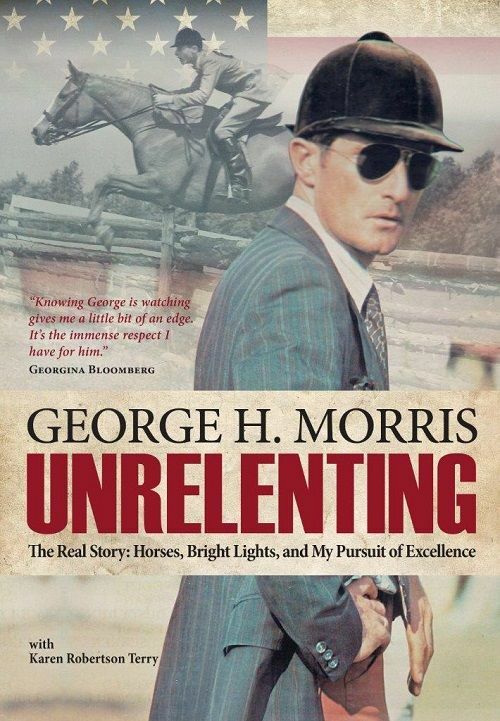 I was given a horse—a green jumper mare—when my father died. I was 16, and she helped me through a hard time. 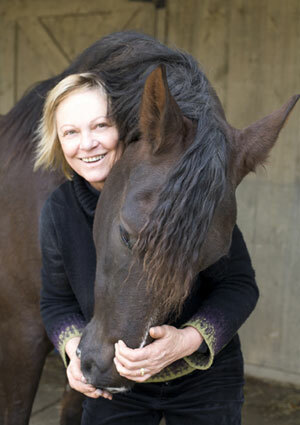 She was a great horse. BB: I don’t remember the first time, but I remember the last time was off one of my daughter Jennifer’s horses. He dashed me into the stones below so fast that I never saw it coming. It was stunningly impressive. BB: Again, honesty. 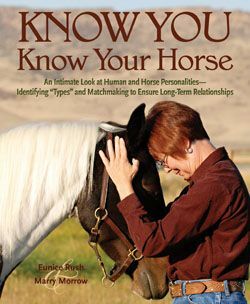 Almost all horses are honest. 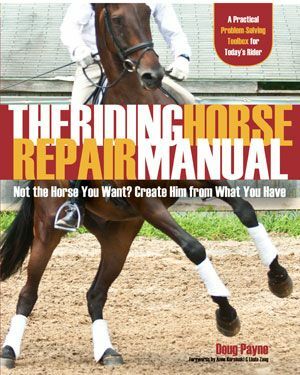 When we say a horse isn’t “honest,” it often means he never learned that “this aid means that.” Lack of clarity in the riding. BB: Butter. There’s nothing that doesn’t taste divine when it has a stick of butter in it. BB: They say that a mother is never happier than her least happy child, and there’s some truth in that. I’m happiest when the people who are dear to me are happy and fulfilled. BB: With family or friends by the pool in Wellington, Florida. It doesn’t matter what we’re eating, but if Jennifer cooked, it’s always good. BB: I’m shy with famous people and feel especially distant if they’re dead. BB: Honesty works, even when it makes you unpopular. 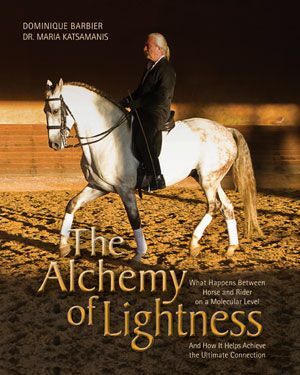 Beth Baumert’s book WHEN TWO SPINES ALIGN: DRESSAGE DYNAMICS has been called “timeless” by dressage judge Axel Steiner and “desperately needed” by former US Show Jumping Chef d’Equipe George Morris. 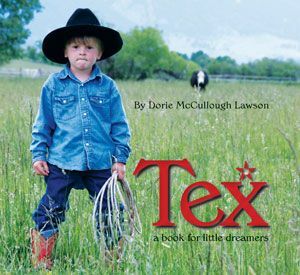 It is available now from the TSB online bookstore, where shipping in the US is FREE.